Case studies are one of the most powerful tools a company can invest in for Content Marketing. 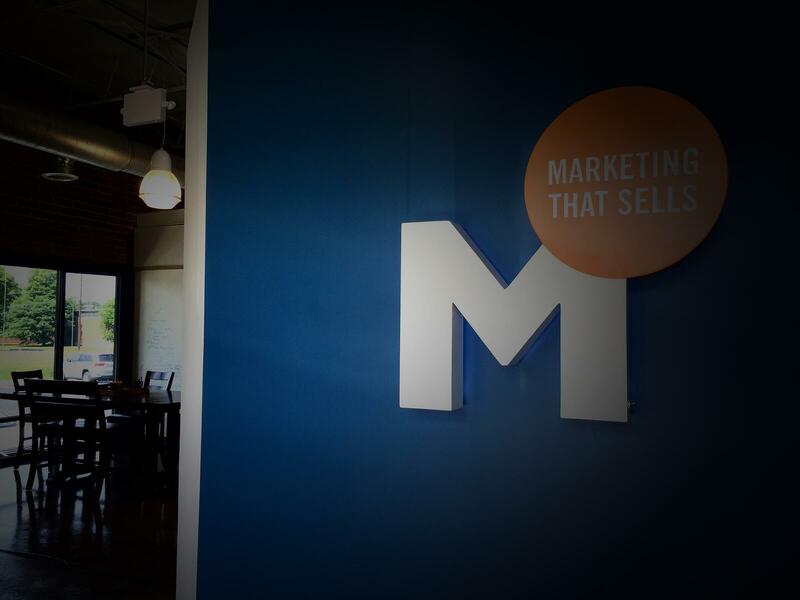 There are few marketing pieces more persuasive to prospects than reading about how other companies use your products or solutions to solve a business problem, save money, or generate more revenue. A recent CMO Council report found that business buyers rate case studies as the 3rd most trusted source of information, after information from peer-powered organizations and papers from industry organizations. Considering that the same study found that only 9% of B2B buyers rate vendor-produced white papers as a trusted source of information, the case for case studies is compelling. Another study by The Content Marketing Institute released in April cited case studies as one of the top priorities for B2B companies, as having one of the highest levels of confidence in effectiveness. So if you are a holdout, what is holding you back? And what is the roadmap to start leveraging your hard-won accolades from existing customers? Ask yourself these 3 questions and if you answer yes, check out our clues for solving your case study roadblocks. Question 1: Am I reluctant to impose upon existing clientele or assume that the answer will be no because of corporate policy? It’s understandable. You don’t want to do anything to put an existing client in a potentially uncomfortable position. But let’s cut directly to one of the most common concerns: the axe held by Legal or even P.R. departments that can hold up approvals or keep case studies from getting started. Some companies also have a general corporate policy that keeps them from endorsing vendors. Sounds pretty hopeless, right? But if more than 70 percent of B2B companies are crafting case studies, then clearly there are ways around the axe holders. Case Solving Clue: Don’t be afraid to ask and don’t ask in way that shows you expect to get shot down. Explain that the focus is not on endorsing a vendor. It’s on featuring best practices. Your clients know how valuable it is to see real-life examples of a product or service in action. They probably looked at case studies before hiring YOU. So, let your client know that they will be helping other companies search for best practices and be an example of successfully identifying a problem, researching solutions, and ultimately delivering benefit to their organization. It’s really not about the “big ask” to formally endorse. If this strategy does not work, then ask if the case study can simply tell the story of what was done, without any customer quotes that directly praise your company or product. Often this approach will appease the legal watchdogs. The Why: The reason you are doing the case study, i.e. your input will help other companies that are facing the same challenge with…xyz. Explain that you would like to use them as an example of best practices on how to work with a vendor to solve problem xyz. The How: Explain the process – they don’t have to do much work –and it should only take 30 minutes or so of their time. Approvals: Reassure them that they will be able to view and approve their quotes. Too busy to engage in the process. Their heart is in the right place when they agree to it but work demands prevent following through on the project. If this is the case – help them understand that you’ll do the heavy lifting and only need a small amount of time for the interview and approvals. Poor communication skills. Not everyone is good at articulating a clear account of the business challenge, the solution provided, and the results. If your customer point of contact isn’t a great communicator, offer to interview others in their group that can help flesh out the issues and tell the story. With the right approach you can overcome many of the “against company policy” and “time commitment” objections. And I have found that once past those hurdles, 90 percent of our clients’ customers are actually happy to talk about their experience. Question 2: Do I have the in-house resources to take on case studies? Who should be doing the interviewing and writing? Case studies take time to properly develop. There is fact gathering, interviewing, writing, and editing. If the client is offsite there may be travel time that takes an employee away from the office. Additionally, a graphic template needs to be created that is a good fit with your overall branding. Happy with the experience they have had with your product or service. Seems obvious, right? But make sure there are not peripheral issues you don’t know about that occur with billing or any other touch point with the client. Solid relationship with primary point of contact on the project. Good communication skills on the part of the primary point of contact. Prioritize the list by deciding which product or service you want to boost with the outside authority case studies provide. If you are practicing good inbound marketing, be sure to choose case studies that best highlight the keywords you are optimizing in your campaign. Case Solving Clue: Make case studies a specific item in your marketing budget and assign your best writer to lead the project. Sales people are rarely the best choice to conduct the interview or information gathering. Their skill set and focus isn’t on creating great case studies - it’s on closing deals and keeping customers happy. Expecting sales reps to add this to their responsibilities will create delays, and likely result in less than compelling results. You will get better quotes and more open story-telling by using a company representative that has not had a lot of face-time with the client. It can be awkward for clients to talk about the process with the person who is their main account rep or technical contact. Interview the primary in-house sales, engineering, and support people who can tell you key facts about the account and the problems that were solved with your product or solution. Create an internal timeline for completion to expedite the process. Question 3: Am I hesitant to outsource case studies if I lack the internal resources? Some marketing and sales folks are afraid that a hired writer will do or say something inappropriate and in some way reflect poorly on the company, or even jeopardize future business opportunities. But often it is actually easier for a client to open up to a third-party and discuss a company’s service and performance. But it is important to establish guidelines. 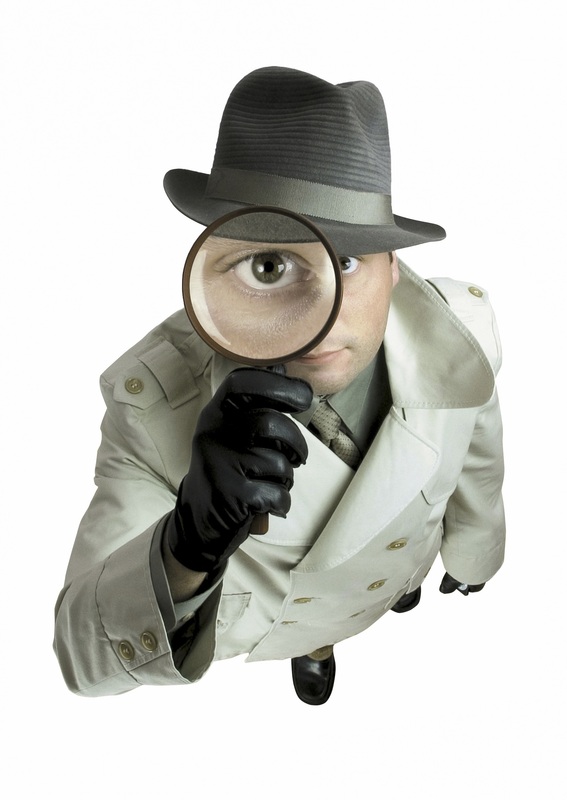 Case Solving Clue: Choose a vendor who is experienced in case studies and ask to see work samples. Set expectations for how you want client interactions to be handled throughout the process. Confirm that there is a confidentiality clause in your contract. Sit in on the first few case study interviews, if you need to get a first hand feel of the writer’s interactions with clients. Establish a specific goal for the case study. Provide the case study writer with a clear overview of the product/solution that is the focus of the case study. Case studies are one of my favorite projects to do for clients. It’s interesting to hear the problem-solving stories and it’s great to be able to pass along such sincere praise to OUR clients! So whether you manage and write your case studies in-house or outsource them, address any common misconceptions and fears you may have about getting started and put case studies on your marketing priority list. You will be helping new prospects find you by telling them relevant and powerful stories about how you have already solved the same business challenges for your existing clients.